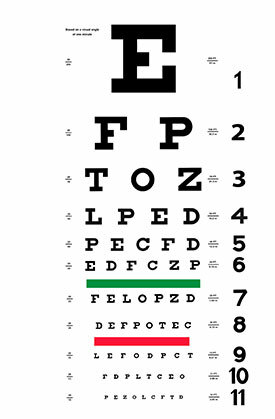 BenNissan Eyes, your local Eye Care Specialists, serving all of your family's vision care needs. BenNissan Eyes continues to deliver ultimate eye care services to deliver vision check perfection to thousands. Being a reputable and a preferred choice for most of the population in North Miami Beach, we are dedicated to fulfilling your high expectations through our persistently improving eye-care treatments. We lead a team of eminently skilled and experienced optometrists dedicated to providing each patient with close attention, making sure that they receive 100% satisfactory result. Our experts proficiently diagnose and treat vision disorders and different eye-diseases. No problem is too huge or too small for our specialists. We make use of cutting-edge technology that ensures precision and healthy procedures for our valued clients. 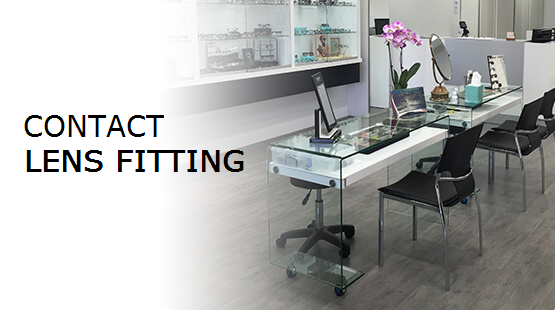 Being a customer based organization; we continuously innovate and create options that may treat our clientele and beat the evolving eye problems of this age. With time, we have extended our services range to from a full-fledged eye-care and beauty system to be better at what we do. Our specializations have been categorized into four main areas named as Emergency eye care, Cosmetic eye care, Contact lenses, Comprehensive Eye Exams, Cataract Surgery Post-op evaluation & LASIK pre- and Post-op surgery. We are what we do; therefore we display perfection through our work. From our comprehensive vision check-up to beauty enhancing contact lenses to lashes treatment to serving eye emergencies, we depict excellence and earn satisfactory end results for our patients. For over years, BenNissan Eyes has been delivering brightened vision and beautiful eyes to billions of patients. Our courteous and highly supportive customer service team stays active to answer all your queries and confusions to serve you better each day. 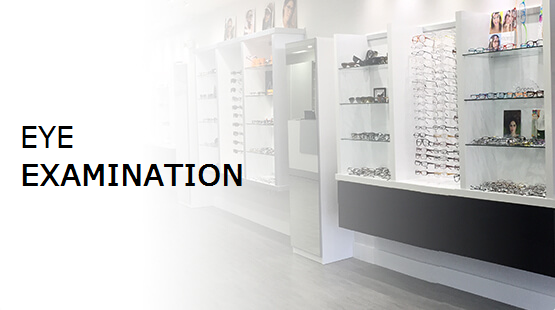 Conveniently located in North Miami Beach, Florida, BenNissan Eyes provides comprehensive eye care for patients age 5 and up from Delray Beach to Deerfield Beach. Our highly trained optometrists can diagnose and treat eye disease, as well as provide pre- and post-op care for LASIK surgery and cataract surgery. Dry Eye Syndrome, termed keratoconjunctivitis (KCS) refers to dry eyes that irritate you constantly. This annoying condition is due to insufficient production of tears or a poor quality tear composition. When your eyes aren’t lubricated well, you’ll suffer from the sensations of scratchiness, burning, watery eyes, blurred vision and/or a feeling of something gritty stuck in your eyes. The particular cause of dry eyes varies from person to person, and effective dry eye treatment is therefore also highly individual. Many people love the convenience and quality vision of contact lenses. If you are interested in wearing lenses instead of eyeglasses, we’ll help you with all that you need. At BenNissan Eyes, our eye doctors will examine your eyes to determine if you’re a good candidate for contacts, and we’ll fit you with the best type for your visual requirements. BenNissan Eyes carries many designer brands, including those listed below. BenNissan Eyes welcomes your call and looks forward to serving you. If you have any questions about our optometry and optical services, please call our office at 305-520-7949 to schedule an appointment.